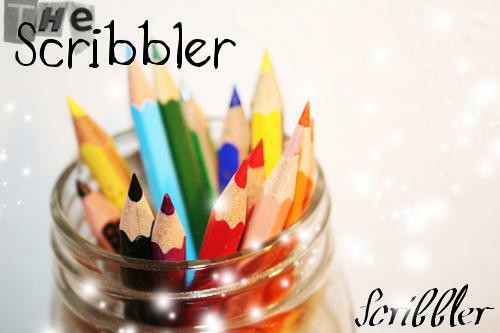 The Scribbler is Officially Started! Roleplaying Rules just added. Please read them if you wish to RP.